Receive a voucher for a 60-Minute Therapeutic Massage. Come and see how we have created a warm, welcoming student clinic where our knowledgeable and compassionate student therapists use one or more of our time tested modalities to help restore your mind and body back to its natural, balanced state. 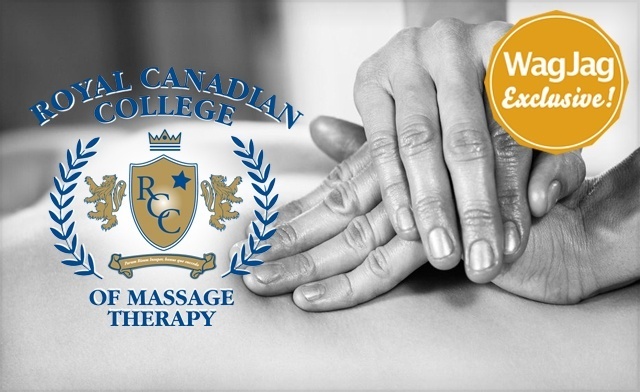 Begin your journey into wellness at Royal Canadian College of Massage Therapy.